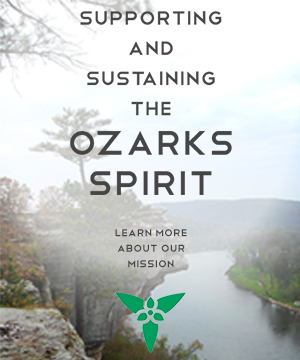 We’re using our abilities and resources to nurture the special and irreplaceable character of the Ozarks. 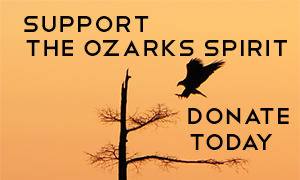 We take pride in being a part of the Ozarks family and hope that others may share in it with us as we endeavor to save the Spirit of the people and places we love. 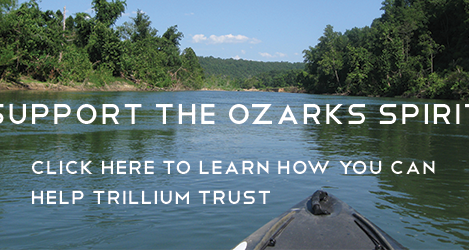 We support and sustain the Ozarks Spirit through three primary initiatives: Ozarks Appreciation, Ozarks Education, and Ozarks Ingenuity. 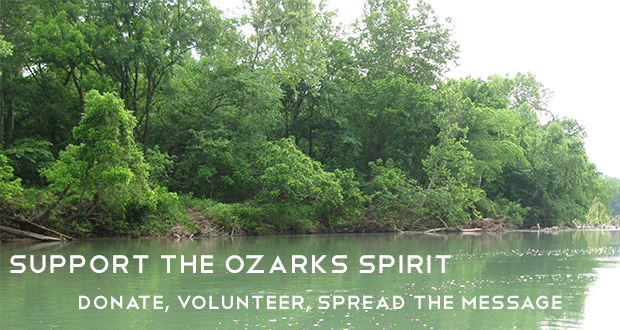 We encourage you to learn more about the Ozarks Spirit. 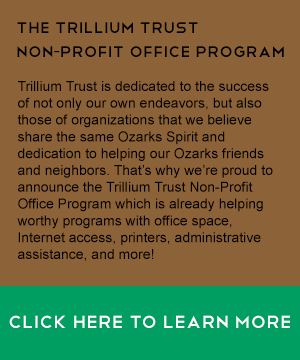 Want to keep up with all of our projects? 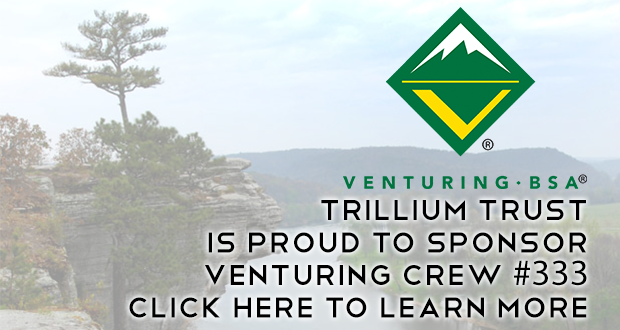 Interested in learning more about how we operate? Just love the Ozarks? These are all great reasons to join the newsletter list! Our current Featured Video has been an integral part of the award winning Watersheds.org website for years.